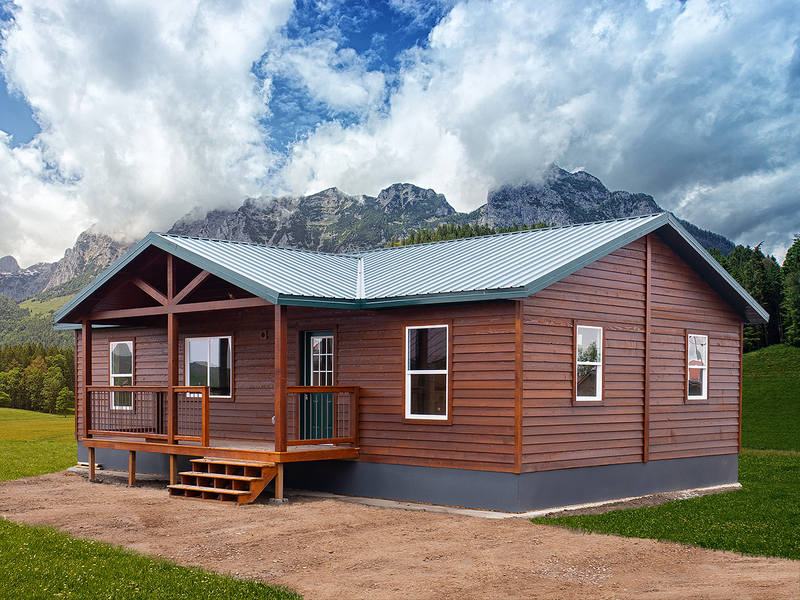 The Yellowstone Cabin is a great solution for all year living and families! 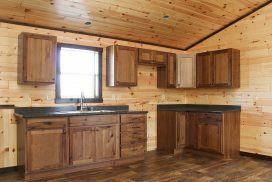 The Yellowstone is our “has it all” cabin, Including up to 3 bedrooms, a large living room, full kitchen, washer and dryer hookups, and a vaulted ceiling. 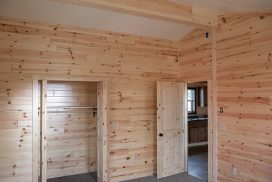 Want a master bathroom? Yup, you can have that too! Make this your comfortable home, or your vacation get-away! 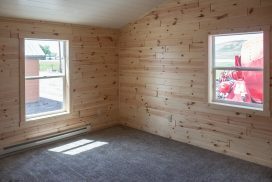 The 6’ x 20’ covered porch is standard with this cabin. 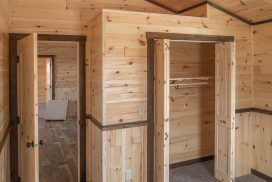 As with all of our cabins the Yellowstone can be customized to your specific needs. Floor widths range from 18’ to 30’ wide and can be up to 56’ long! 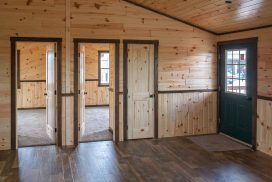 The Yellowstone requires a foundation with a crawlspace and a crane service to lift the cabin onto the foundation.  It is the responsibility of the buyer to hire a contractor to pour the foundation. We will coordinate the crane service but it will be an additional cost and depends upon the location and the crane service available.